The 4th Worcester Park Scouts are apparently selling assorted jumbles this coming Saturday (18th May). 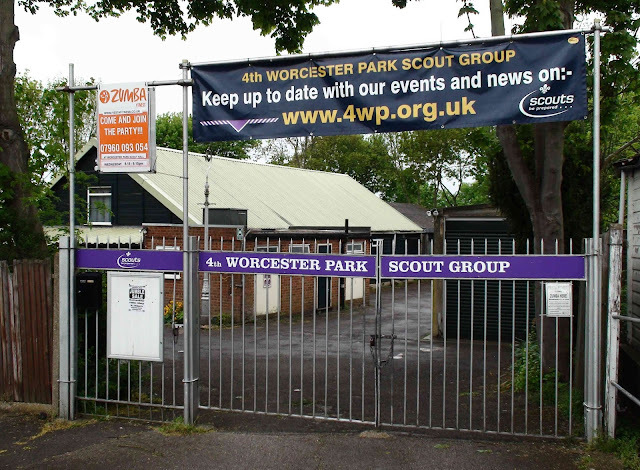 Their Jumble Sale begins at 2:30pm in the main hall of their scouting headquarters in Braemar Road, KT4 8SW (possibly next door to the 2nd Worcester Park Scouts and across the road from the 3rd). It will cost you a mere 20p to get in and you will undoubtedly find ‘Bargains Galore’ once inside. If you have anything you would like to donate, you can do so Friday evening or Saturday morning. And any help running the event world be gratefully received. For more information visit www.4wp.org.uk. Get a bargain and support your local scouts at the same time!